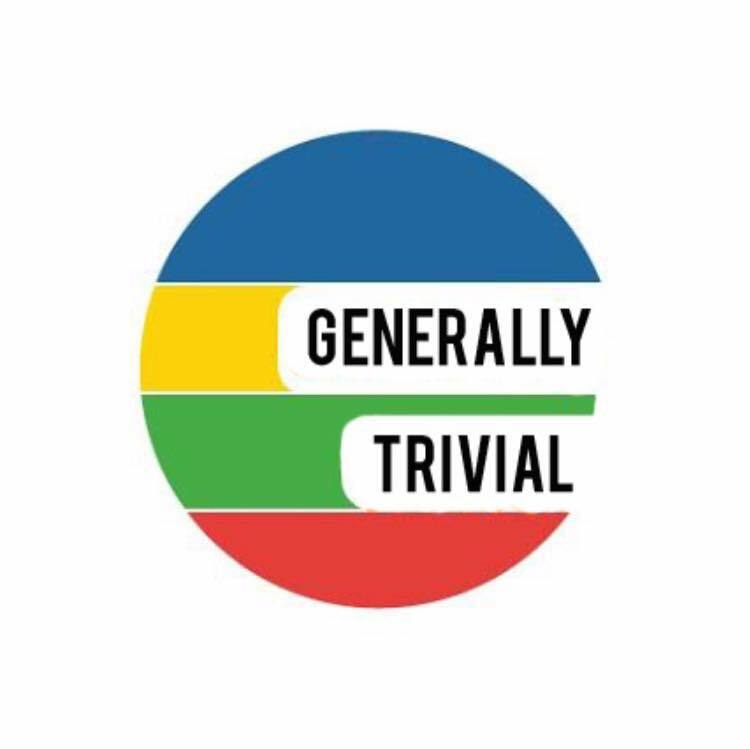 As you prep your New Year’s resolutions, come hang with the guys as they compete in the annual trivia show. This year Jordan, Oliver, and Shawn compete to be the champ with one odd news trivia question for each month of 2017. Prepare to be amazed by how wild the stories are and a surprise winner. Click here to play. Keep your score along with the guys.